Recruit up to three enemies to become Kirby's allies. Kirby: Star Allies, first announced as Kirby for Nintendo Switch at E3 2017, will launch for Switch in spring 2018, Nintendo announced. 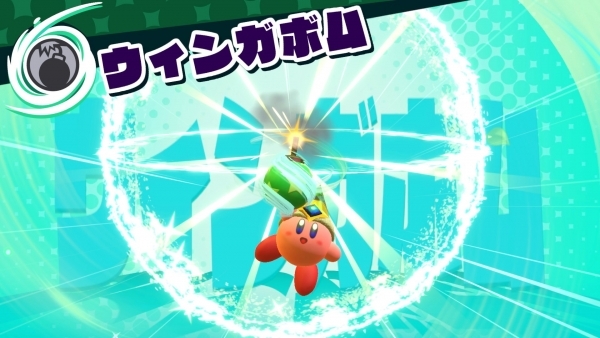 By throwing hearts, players will be able to recruit up to three enemies to become Kirby’s allies. Players can play alone or with up to three friends, and mix up abilities to create new powers.